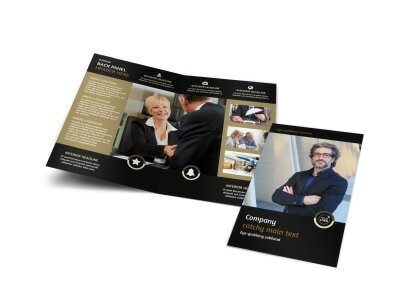 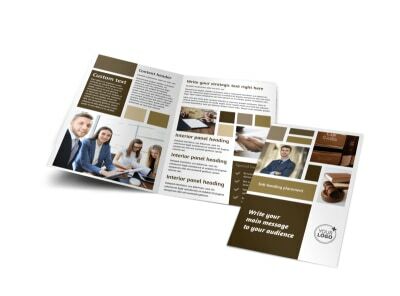 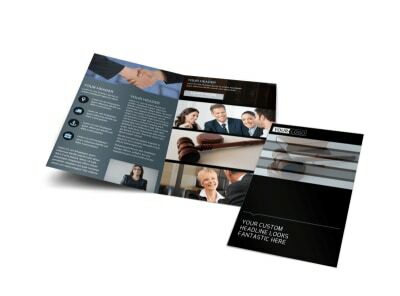 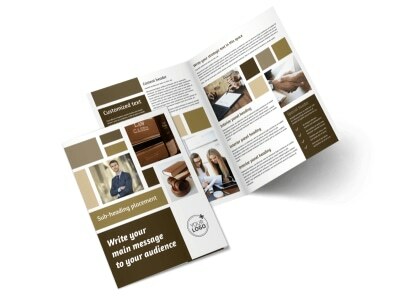 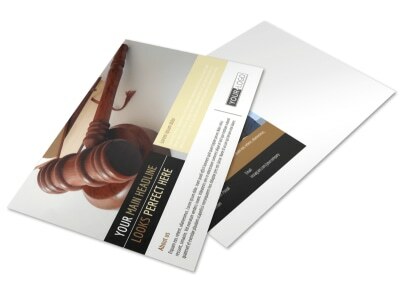 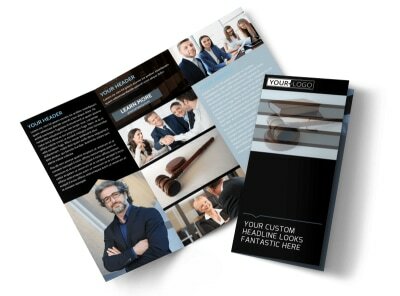 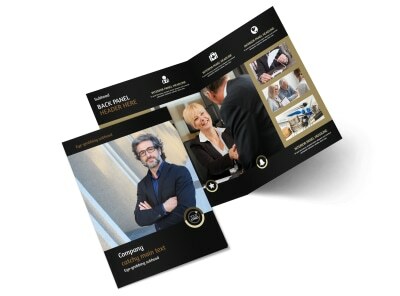 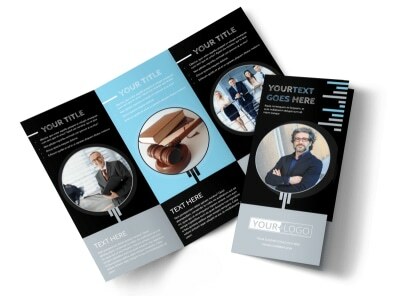 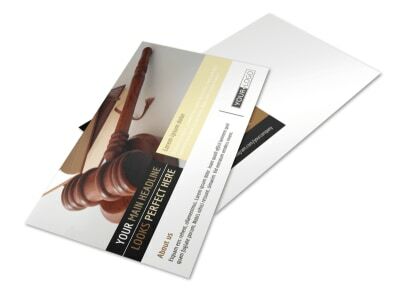 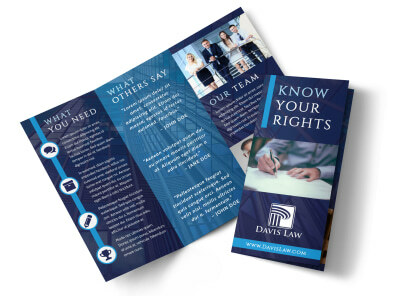 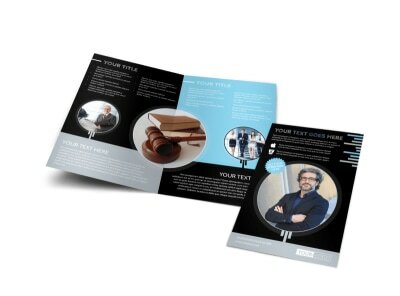 Competition in the legal services industry is stiff, but your marketing plan doesn’t have to be when you customize your own flyers, brochures, business cards, and other marketing materials using our law templates. 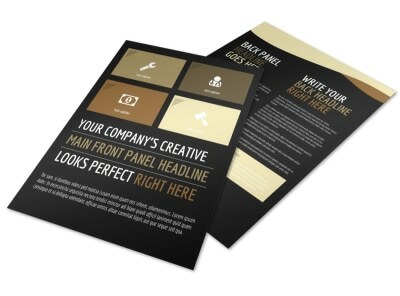 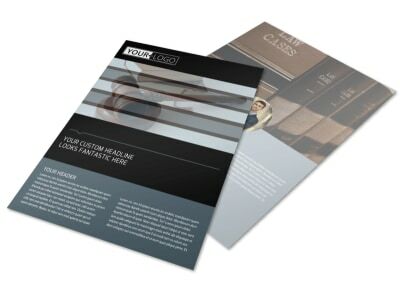 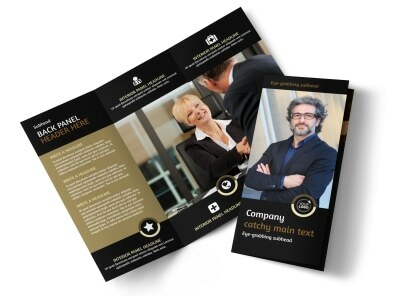 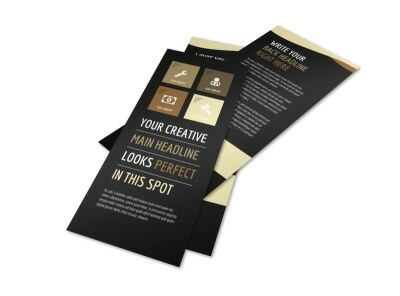 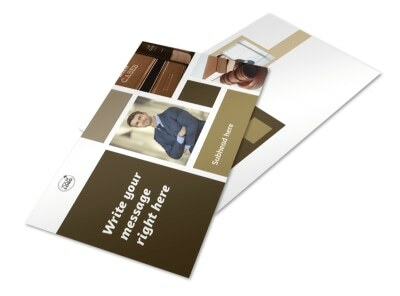 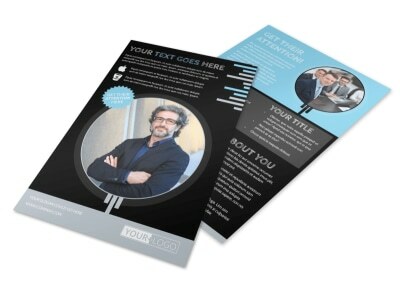 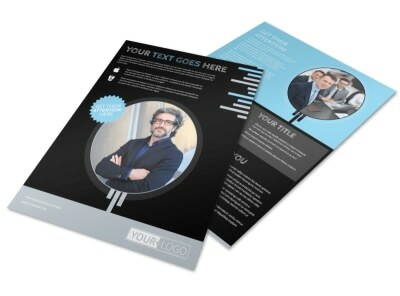 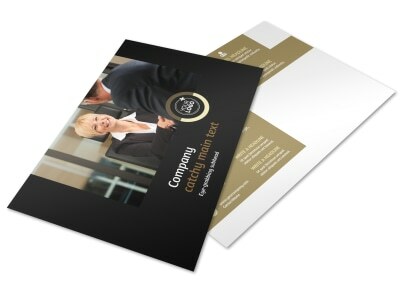 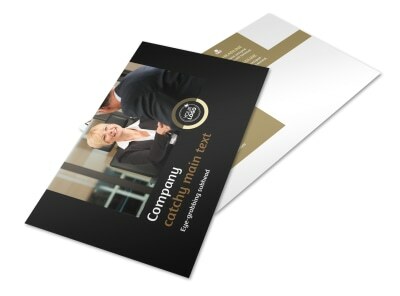 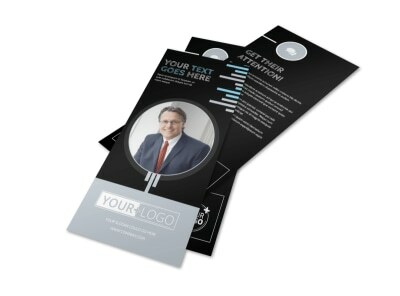 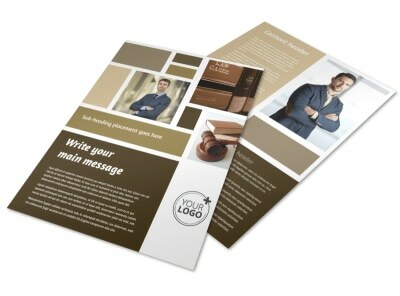 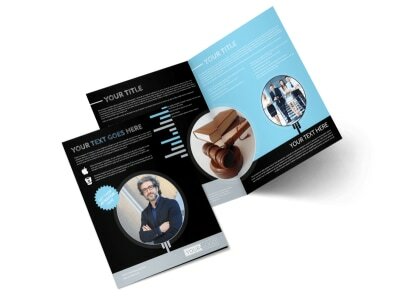 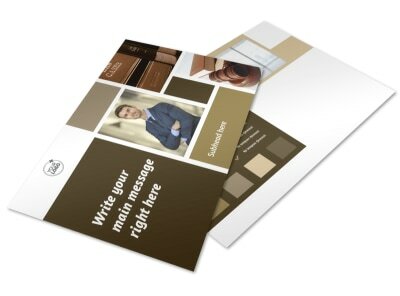 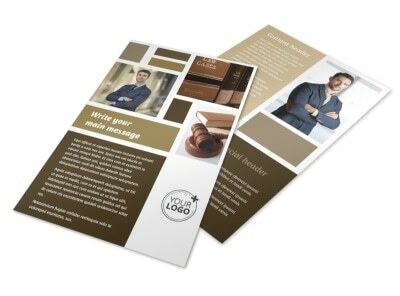 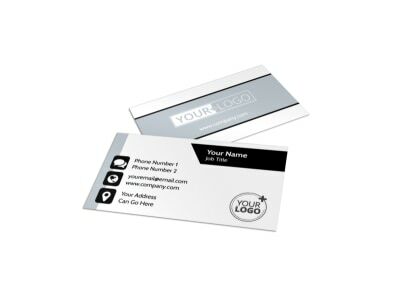 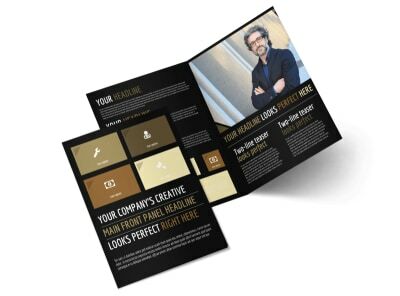 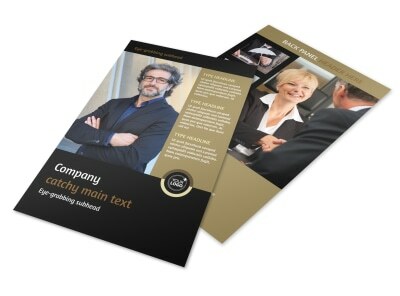 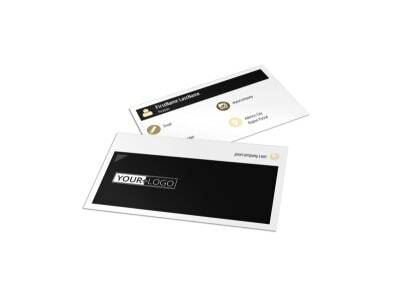 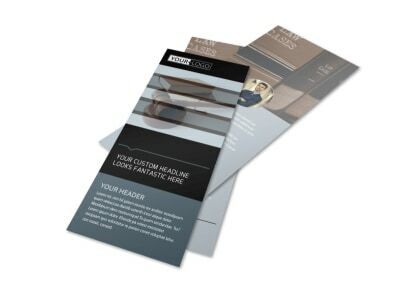 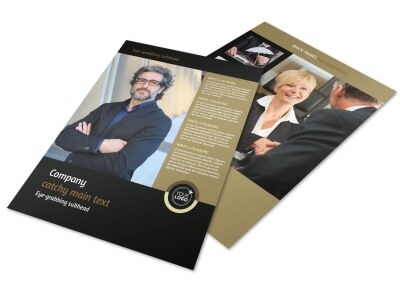 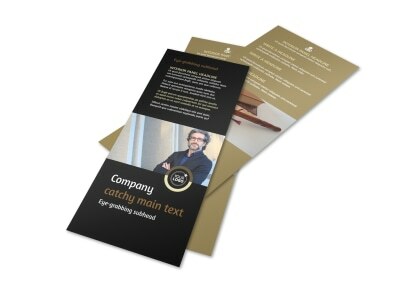 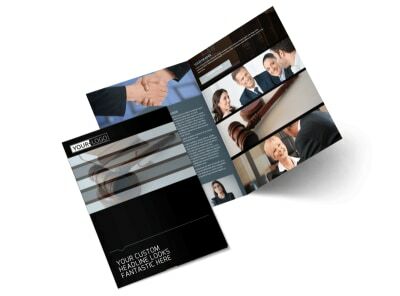 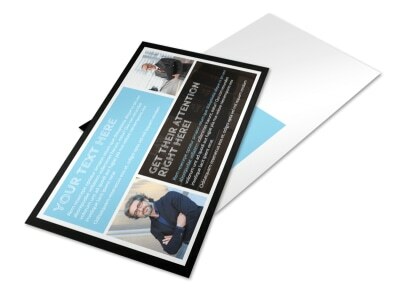 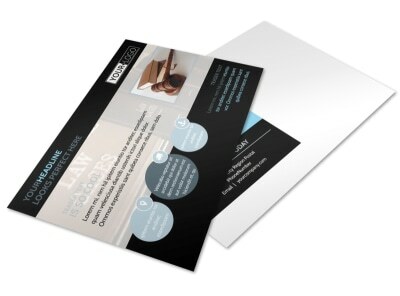 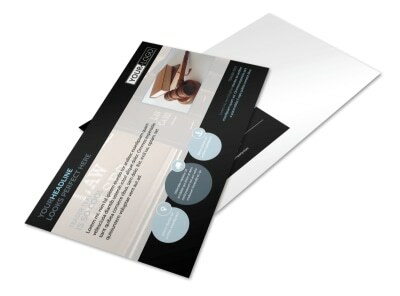 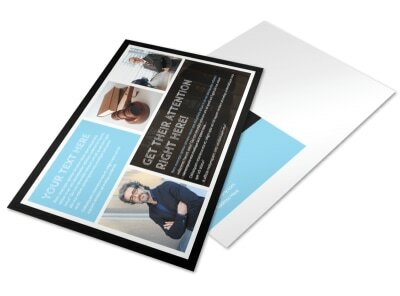 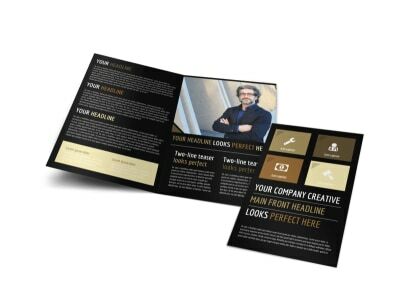 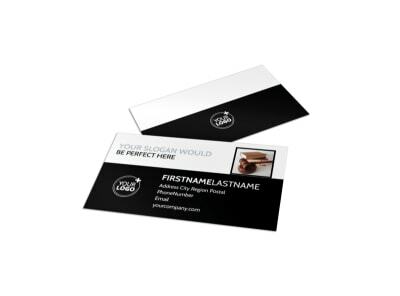 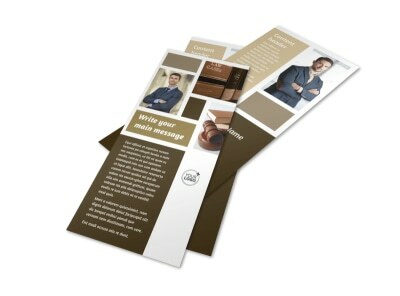 Our expert designers created each template using state-of-the-art techniques, ensuring that each component of your design exudes a professional image. 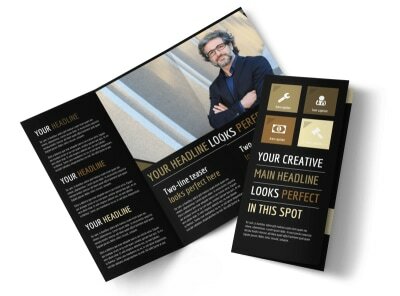 Use our intuitive editor to easily and quickly customize every aspect of your materials, from adding images and graphics to selecting fonts, colors, and print sizes. 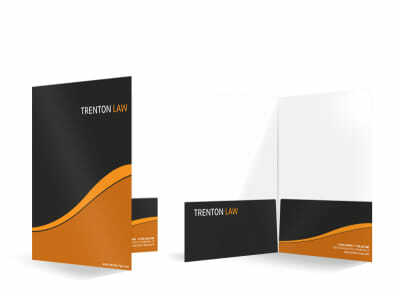 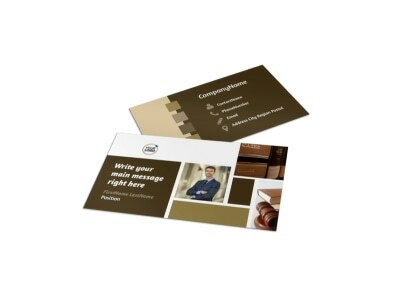 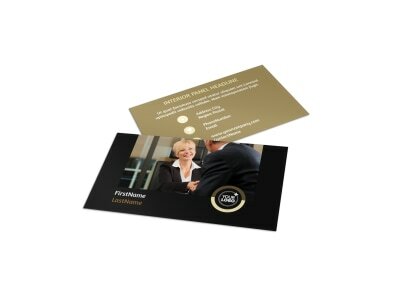 We offer professional printing using premium processes, or you can opt for on-demand printing for faster access to the materials you need to effectively market your law firm or legal group.